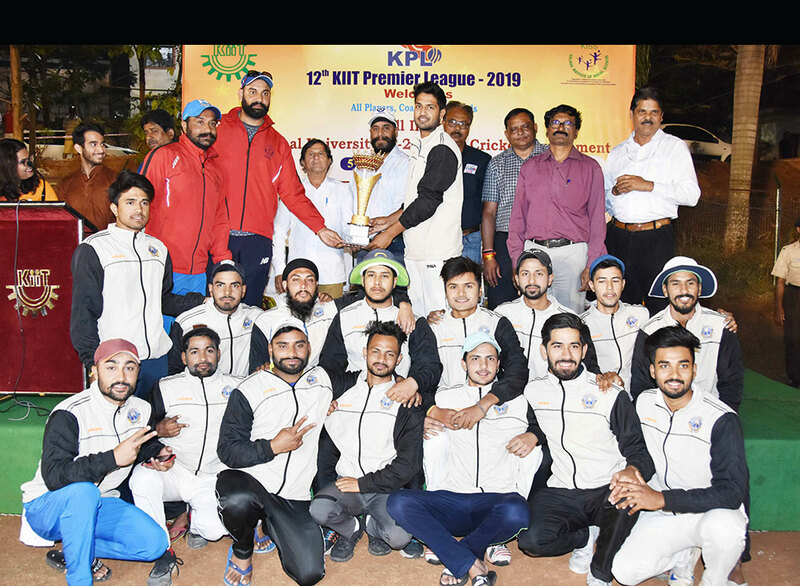 Highlight: Guru Nanak Dev University, Amritsar was crowned as Champions in the All India Inter University Inter Zone Cricket (Men) Tournament 2018-19 (Rohington Baria Trophy). Today, in the Final Match Guru Nanak Dev University, Amritsar defeated University of Mysore by 130 Runs at KIIT Cricket Stadium and in another Match held for deciding 3rd Position, University of Mumbai defeated VBS Purvanchal by 7 Wickets at Ravenshaw Ground 1. 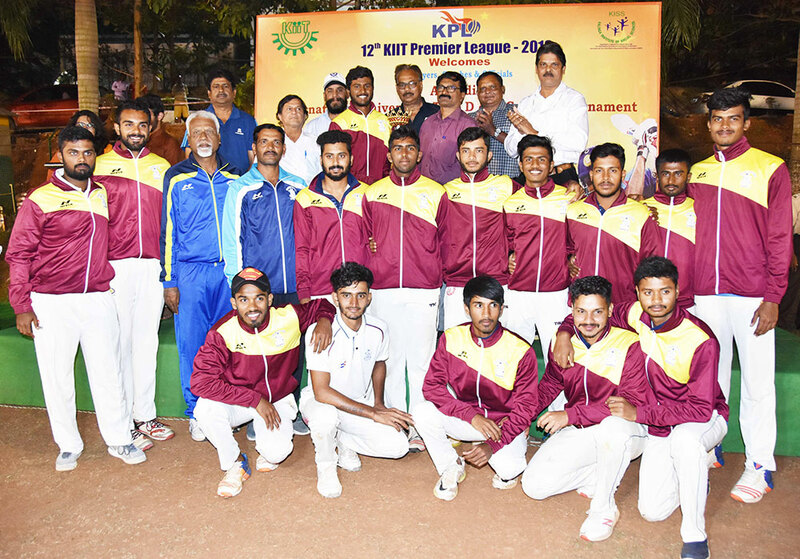 The Valedictory ceremony was held at KIIT Cricket Stadium, Campus-13 in presence of the BCCI Selectors from each zone and Prof. Achyuta Samanta, Founder KIIT & KISS and Hon’ble Member of Parliament (Rajya Sabha). Toss: University of Mysore, who chose to field. Result: GNDU Amritsar won by 130 Runs. Toss: University of Mumbai, who chose to field. Result: University of Mumbai won by 7 wickets.